Dry shampoo is always a favourite of beauty bloggers, beauty editors and beauty junkies. 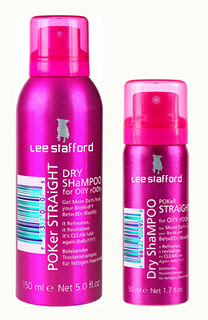 It's great for extending a blow dry for an extra day or two. If you've been sweating at the gym, it mops up all of the scalps oiliness. It can also give some thickness to fine and lank hair. Just remember to brush it thoroughly or you'll end up with white roots! This one is in cute packaging and also comes in two sizes. 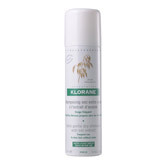 Klorane has been a secret weapon of beauty editors since it was released. Some people find that it's amazing, while others found it didn't work that great. Also the smell can put people off. I love these!! 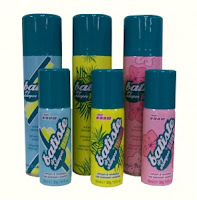 They have a few different ones, so you can find a scent that you like. They also have released one for brunettes and black hair, so they don't have white or grey roots anymore! This one is more expensive, but works really well. I would try this if your hair is super oily. 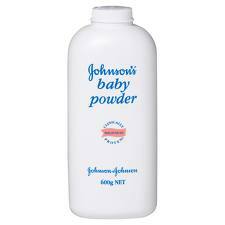 Baby Powder is fantastic to use if you are in a hurry and you have run out of dry shampoo. This is best for blondes since the powder is white. Whats your favourite dry shampoo?